MedCredits harnesses the power of a P2P network, the blockchain and smart phones to connect patients and doctors worldwide on a decentralized network. By decentralizing medicine, MedCredits is able to create a free-market system providing more affordable and efficient healthcare than currently available. Based on the framework of the OpenBazaar codebase, the first software release Hippocrates is a user-friendly app on the MedCredits platform connecting patients to dermatologists for fast diagnoses at a fraction of the cost. 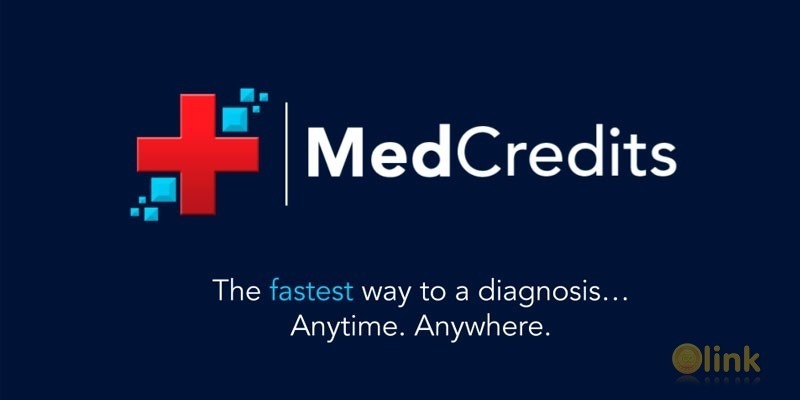 MedCredits (MEDX) will be the token for transmitting payment on the platform. It is secured on both the Ethereum and Waves platforms,15,16 with a smart contract gateway to allow interchange of MEDX between platforms. The total supply of MEDX is 100,000,000 tokens. This will be a locked supply whereby no additional tokens can be generated. Additional information on MEDX is outlined in the “Token Sale” section. The MedCredits platform will have both a desktop client and mobile app available for free in both the Apple App Store and Google Play Store. When the patient initiates a case, the app accesses the smartphone camera to allow the patient to snap 2 images of the lesion(s), a close-up and overview photo. The next screen asks the patient a series of brief questions in clickable format. § In the final screen, the patient submits payment in MEDX via a deposit address. Once a dermatologist has reviewed the patient’s case, the patient will receive a notification stating, “Your results are ready for review.” The results screen will have the physician’s diagnosis, as well as the recommendations.